The challenge will provide participants with a list of movies (including links to descriptions and video trailers), and require them to classify each movie into +goodonairplane/-goodonairplane classes. The ground truth of the task is derived from two sources. 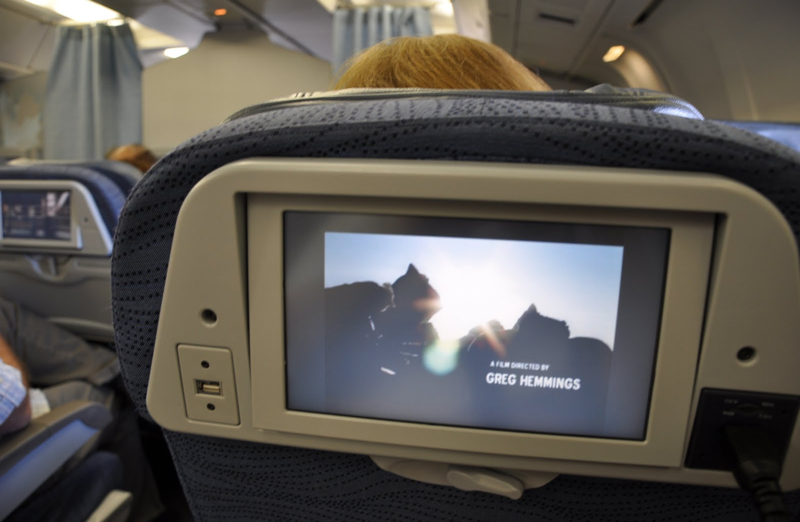 First, actual movie lists used by a major airlines, and second user judgments on movies that are collected via a crowdsourcing tool. General terms and conditions can be found here.